One of the biggest annual events in the world of edtech is right around the corner. Between March 4-7, educators, managers, developers, administrators, and education professionals of all stripes will head to Austin, Texas for SXSW EDU 2019. On Monday, the event announced keynotes and featured speakers. 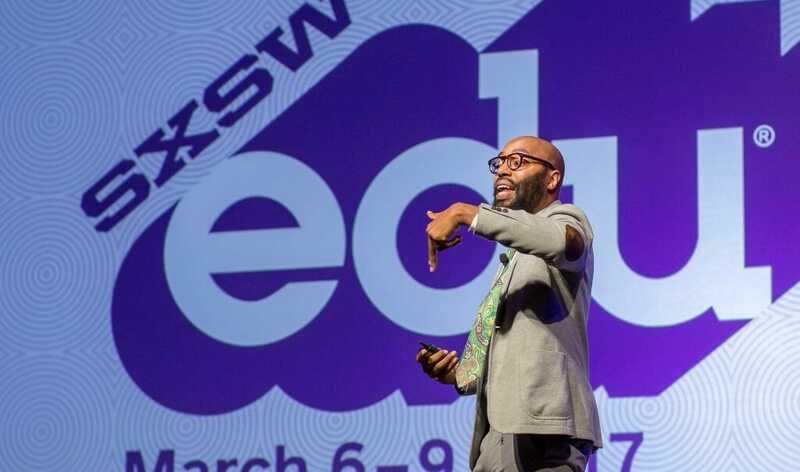 The following mark a few speeches, films, and events that should not be missed at SXSW EDU 2019. SXSW EDU typically attracts a diverse and esteemed cast of professionals to deliver keynotes, run sessions, and take the stage as featured speakers. This year is no exception. On Monday, the event announced their lineup of keynote speakers. New York Times Op-Ed Columnist and Executive Director at the Aspen Institute David Brooks will kick off the event with a keynote speech titled “Building Community: Weaving America’s Social Fabric.” Other keynote speakers include the Rev. Lisa Fitzpatrick, founder and executive director of APEX Community Advancement Inc.; Darius Baxter, Co-Founder & Chief Engagement Officer of GOODProjects; Dan Portenfield, President and CEO of Aspen Institute; Patrick Awuah Jr., Founder & President of Ashesi University in Ghana; President and CEO of PBS, Paula Kerger; and Henry Louis Gates Jr., Alphonse Fletcher University Professor and Director at the Hutchins Center for African & African American Research at Harvard University. Notable featured speakers include other notable (and some divisive) names in edtech. Co-founder of March for Our Lives and survivor of the Marjory Stoneman Douglas High School shooting David Hogg will take the stage. Priscilla Chan, co-founder of the Chan Zuckerberg Initiative, will also participate in a session titled “Translating Research into Practice.” Chan will be joined by her CZI colleagues Bror Saxberg and K. Brooke Stafford-Brizard. While not necessarily known for film, SXSW EDU will screen several education-focused documentaries and movies this year. Notable titles include #MSDStrong, a film created by a television production class from Marjory Stoneman Douglas High School over a period of 10 days last spring. The 30-minute film offers the perspectives of the Parkland, Fl. students following the shooting that left 17 of their peers dead last year. One can also catch School in the Cloud, the work of Indian professor Sugata Mitra, who traveled to a remote Bengali village to set up a small internet kiosk. The film documents students who have never had access to the internet go online for the first time, and remarks on the geopolitics involved in providing schools around the world technology that can both aid and hinder their education. These events along with hundreds of other workshops, speeches, performances, and sessions will be on view at SXSW EDU 2019. Featured Image: David Zacek, SXSW EDU.